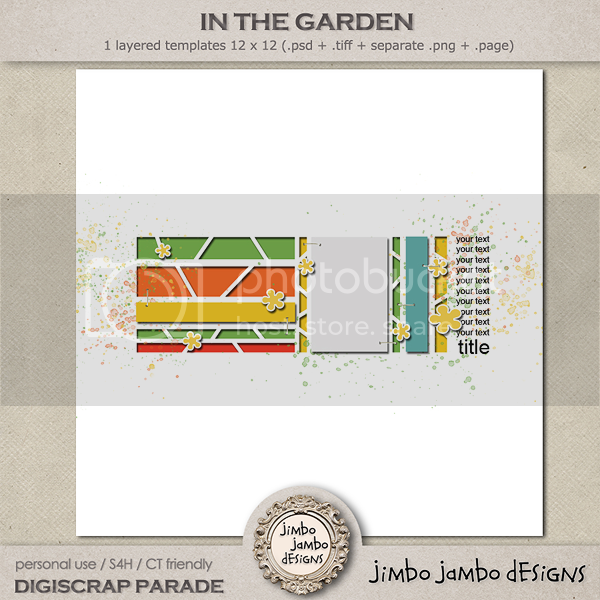 Thanks for participating in the May 2015 DigiScrap Parade! 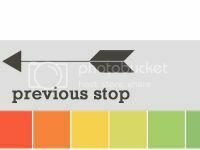 If you're following the Parade route from start to finish, you should have arrived here from Creative Victorian by Lonetta Avelar and your next stop will be Melissa Bennett. 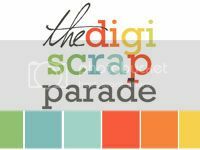 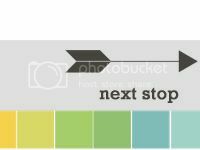 If you get lost along the way, simply head back to the main DigiScrap Parade site to view the master list and get back on track.